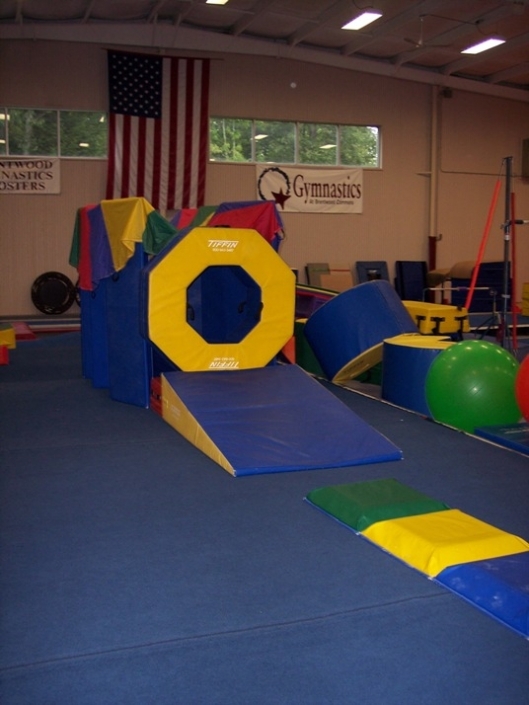 Welcome to Action Kids at Brentwood Commons! 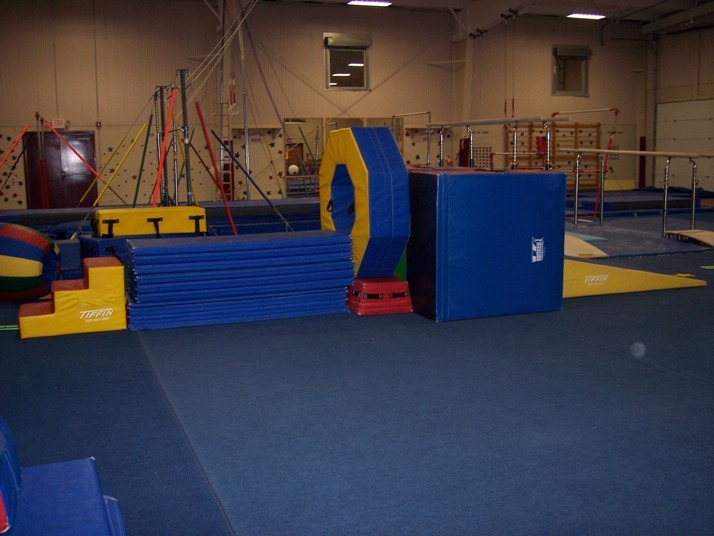 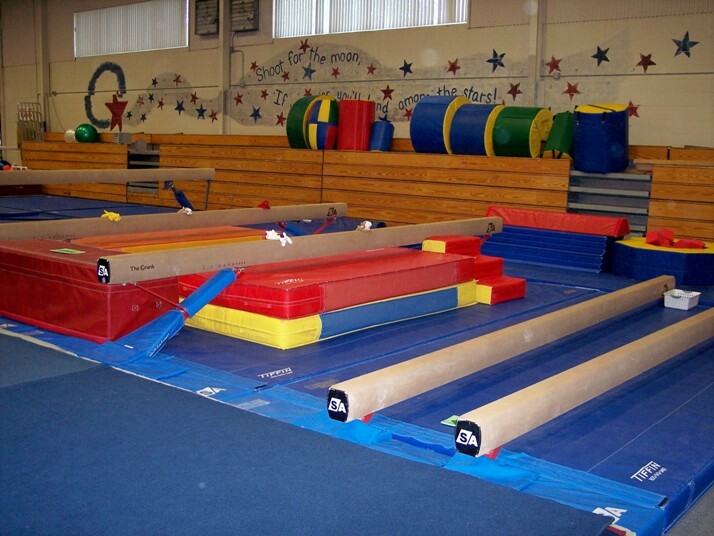 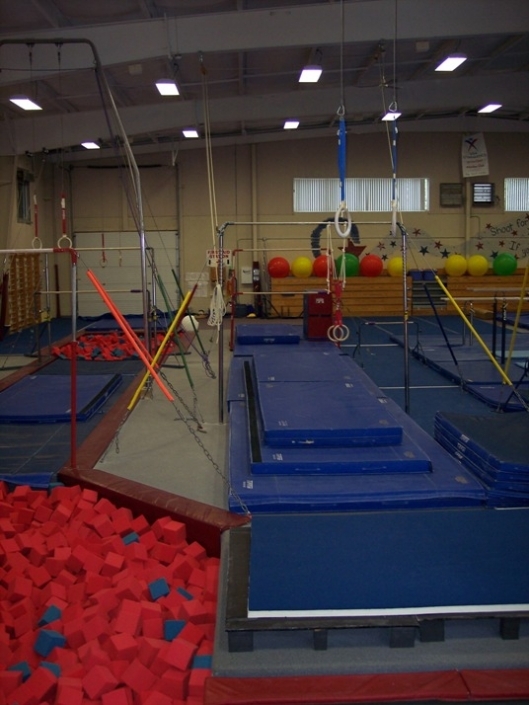 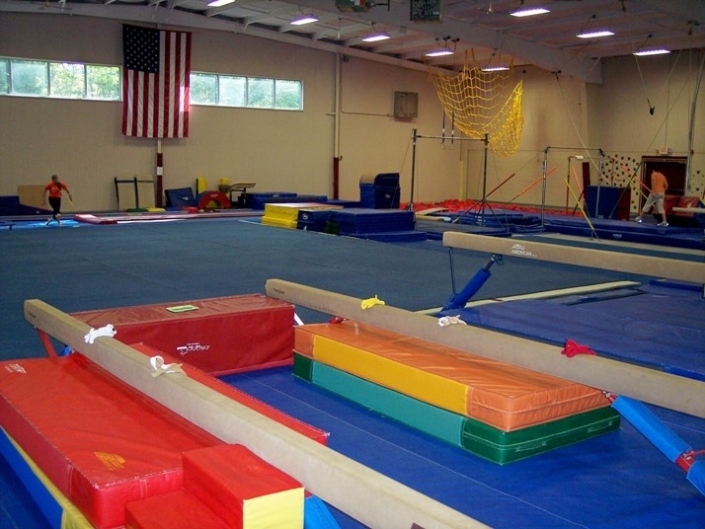 Action Kids’ dedicated and professional staff has been providing quality gymnastics instruction since 1996, but we’ve got a lot more than just gymnastics. 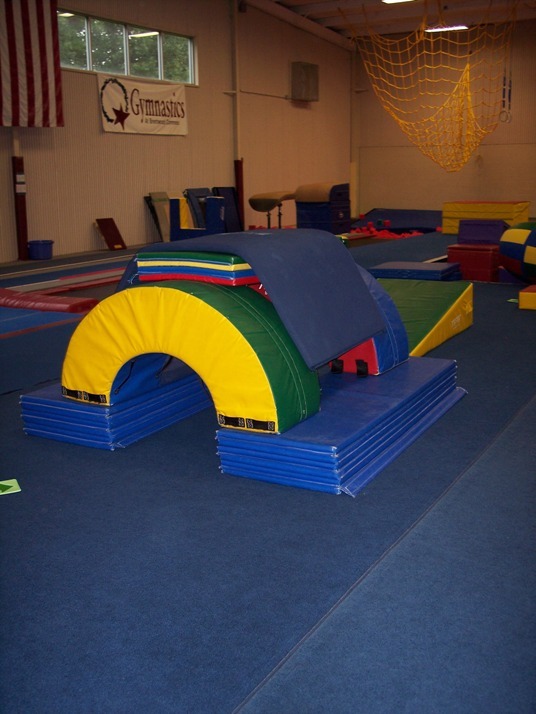 We are a year-round facility offering recreational and competitive gymnastics, tumbling classes, preschool programs, swim lessons, open gyms, summer camp, birthday parties, and much more – including our new Ninja Challenge program! 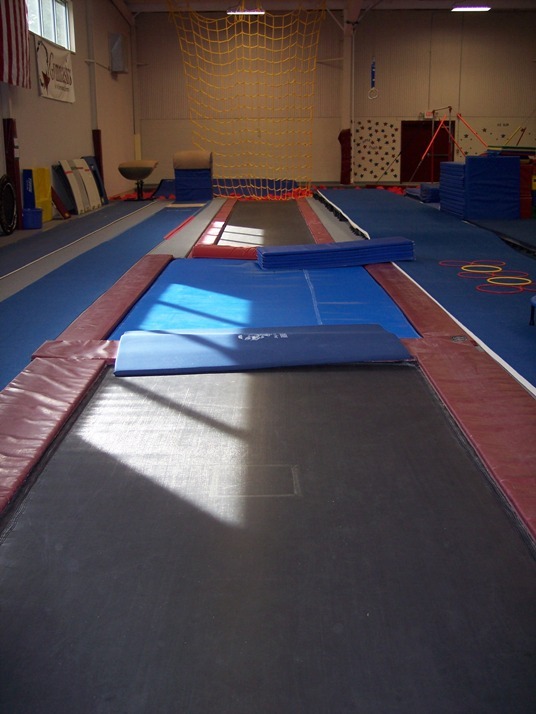 At Action Kids, our goal is to build self-confidence and athletic ability with primary emphasis on family values, respect, and education. 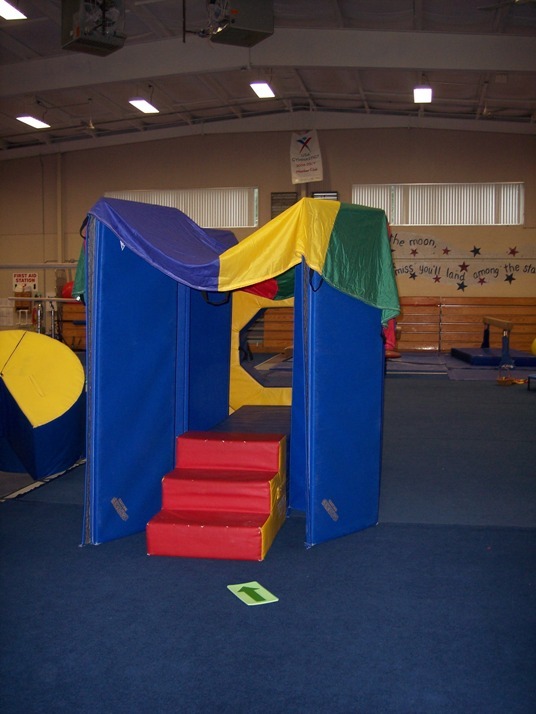 From swim lessons to birthday parties, and from parent-and-me classes all the way through Level 10 Junior Olympic training, we strive to provide a positive and fun atmosphere for all of the boys and girls who come through our doors.